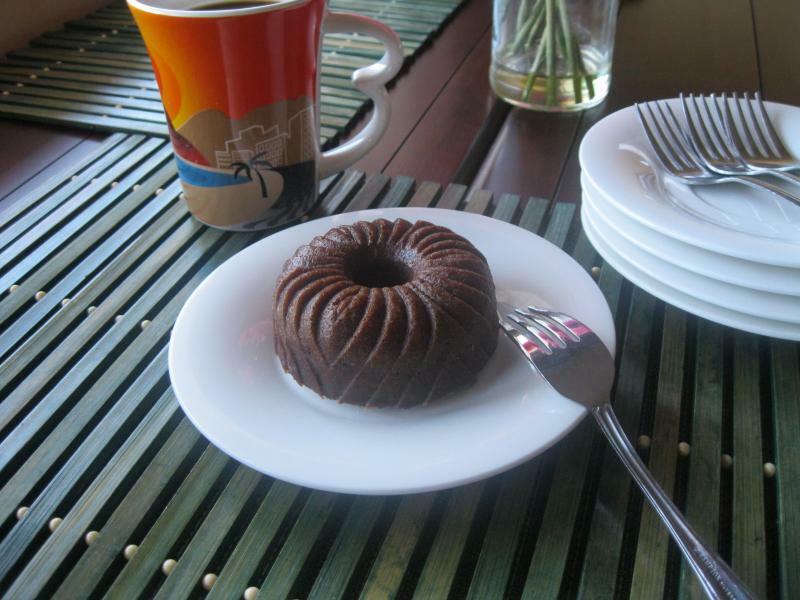 "The eggless rum cake was excellent and surprisingly light." "These cakes not only look good; they taste really good. Try them!" "Thanks again for making the cake for me last minute, everyone loved the design and it was delicious also." "The cakes were a great success, Thank you!" "...Thank you for the beautiful cake..it was amazing and everyone at the party loved it and thought you did an awesome job...Thank you very much!" More testimonials on our ﻿﻿Facebook﻿﻿ page! 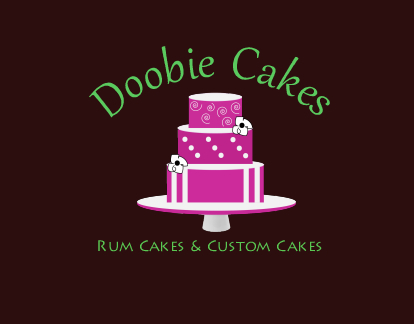 Copyright 2016 Doobie Cakes. All rights reserved.